I recently got into photography (a few months), I feel I am progressing quickly and have a firm grasp on camera settings, though I am working on experience. My main purpose is to be able to take pictures of wildlife (mostly mammals) from a distance. After much reading I am worried that on my trip to Costa Rica, where I keep reading that the jungle canopy leads to necessarily high ISO levels, that my camera will not keep up. I am currently using an inherited Canon T3i and am thinking of upgrading to a T7i for that reason (higher ISO tolerances), as well as the 16% increased resolution. I plan on mostly using a 55-250 IS STM lens as well as my "nifty 50". I have a flash with a diffuser and a tripod. I read that spending the money on a lens is likely a better choice, but am wondering due to the low light conditions that in this case I would be better off upgrading the body. I am not too interested in the extra functions etc, just want good pictures that I am not going to regret. The improvement you would see in going from a lens with a maximum aperture at 250mm of f/5.6 to one with an aperture of f/2.8 (likely at 200mm) will absolutely dwarf any improvement you see between the low light performance of the T7i vs. the T3i. The vast majority of the improvement in the sensor used by the Rebel T7i/800D compared to the sensor in the Rebel T3i/600D is in terms of dynamic range at low ISO ranging from about 1.5 stops at ISO 100 to a tad over one-third stop at ISO 400. From ISO 800 and higher, the two sensors perform almost identically in terms of dynamic range and signal-to-noise ratio (SNR or S/N ratio). DxO Labs has not yet tested the Rebel T7i/800D, but it has the same sensor as the 80D. 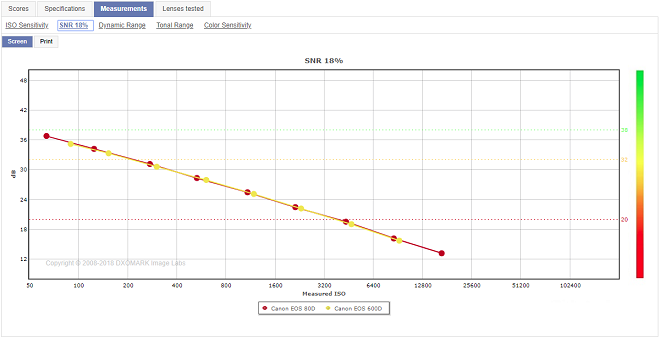 Basically, if you are using ISO 800 or higher, you'll see no difference between your current EOS Rebel T3i/600D and the EOS Rebel T7i/800D in terms of high ISO, low light performance. That's not to say there aren't other areas where the EOS Rebel T7i/800D is a significant improvement over the EOS Rebel T3i/600D¹, but low light image quality isn't one of them. Use the same shutter time with two stops lower ISO. For the same scene, you'll be collecting four times as much light with the sensor, reducing the amount of noise in the image. Use any combination of the two above factors. You could, for instance, use one stop lower ISO and half the exposure time by one stop. That is, instead of being forced to shoot at ISO 1600 and 1/100 second at f/5.6, you could shoot at ISO 800 and 1/200 second at f/2.8. ¹ The primary differences between the EOS Rebel T3i/600D and the EOS Rebel T7i/800D are the autofocus systems (9 AF points vs. 45), the light meters (63 zone monochrome vs 7560 pixel, 63 segment RGB+IR), frames-per-second in burst mode (3.7 fps for 34 JPEGS or 6 raw files vs 6 fps until the card is full with JPEGS or 27 raw files), longer battery life rating (440 images vs 820), and Wi-Fi/Bluetooth connectivity (T3i/600D does not have either, T7i/800D has both). Not the answer you're looking for? Browse other questions tagged equipment-recommendation low-light body amateur or ask your own question. What would be a better lens, 40 or 50mm prime, for walk around? How should I set the Canon T2i for low-light? Upgrading EOS 350D or changing to full frame for low-light improvement? what is the best compact system camera for taking low light shots in nightclubs? Is video a good alternative to low available light photography? Convert leica-m to c mount? Ideal lens for low light photography? 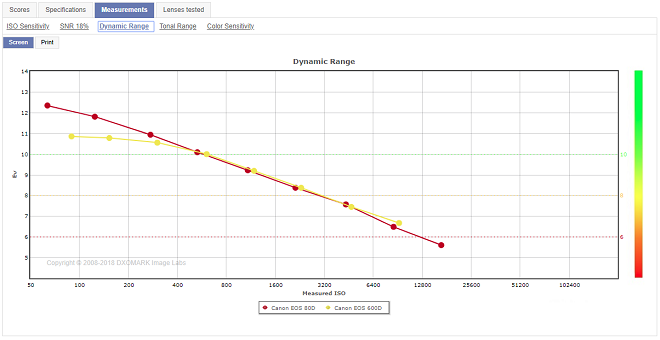 Will I see enough improvement moving from EF-S to “L” lenses to warrant the cost?